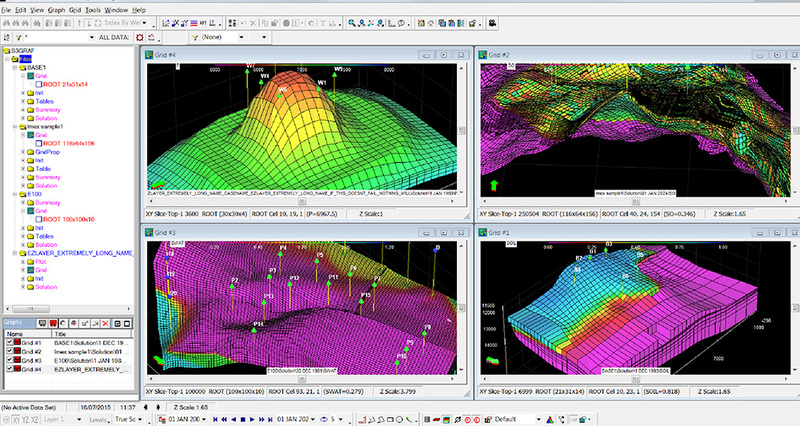 S3GRAF-3D is the powerful 3D component of S3GRAF which enables 3D visualisation and analysis of reservoir simulation models. It is both easy-to-use and flexible in that it supports the widest range of simulators in the market including Eclipse, CMG, VIP, Nexus, Streamline (FrontSim and 3DSL), UTCHEM. 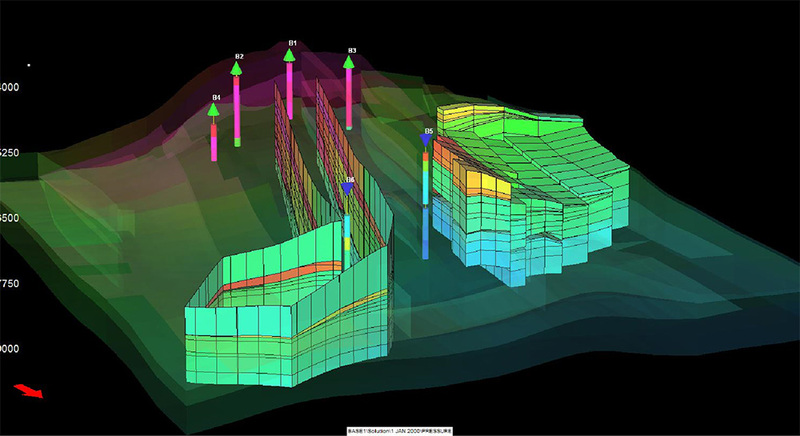 Within S3GRAF-3D there are many advanced features and functions, enabling the reservoir engineer to quickly define and focus on regions of interest. 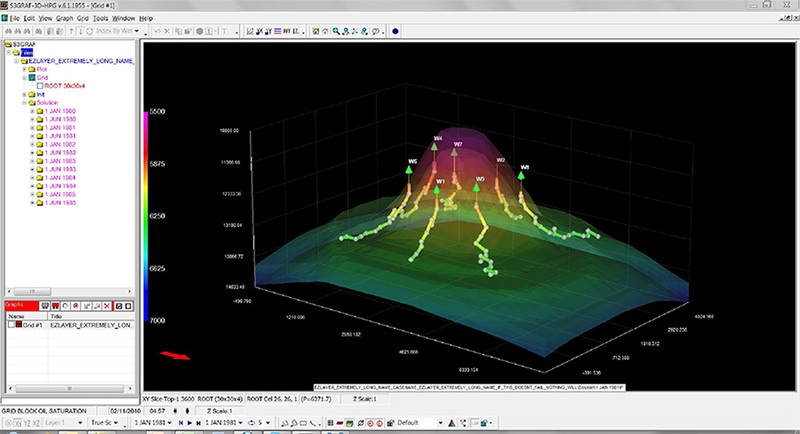 Multiple views can be displayed on-screen simultaneously, from multiple simulators, for rapid analysis and decision making.